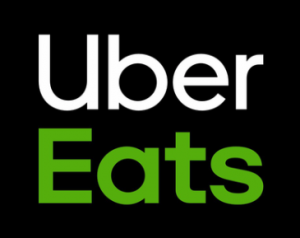 Do you love free food? Of course you do! Free Geno’s Steaks, that is. 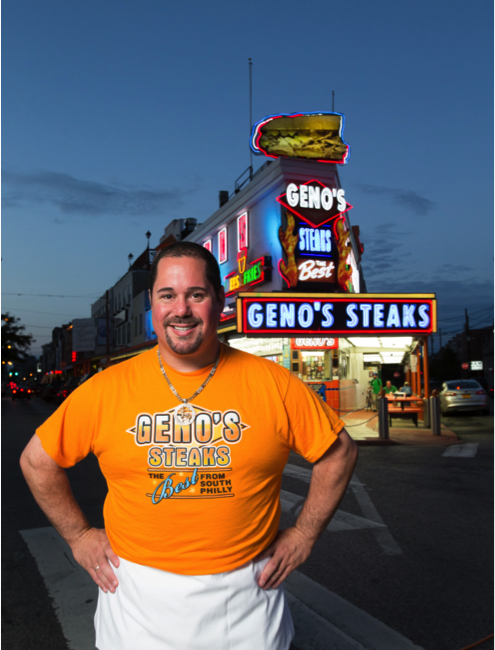 Geno’s Steaks is a Philadelphia restaurant that specializes in making the best cheesesteak in Philadelphia. We use only the freshest ingredients. Geno’s Steaks was founded Joey Vento. Geno’s is located in South Philadelphia at the intersection of 9th Street and Passyunk Avenue. We are launching a weekly social media competition on Facebook and Instagram. We will be posting photos from our new outdoor advertising campaign, asking our followers to guess the exact Philadelphia location of the ad. Each photo will use the hashtag, #TheRealThing and have @GenosSteaks tagged. We will then award one lucky (and correct) winner with a gift certificate for a free cheesesteak! The competition begins on Saturday, November 9th and winners will be chosen that following Monday or Tuesday. Winners will be notified by Facebook or Instagram, and then will be asked to give a mailing address to receive a gift certificate via snail mail. Follow us on Facebook and Instagram, and start brushing up on your Philly geography, for a chance at a free cheesesteak! For more information about ongoing contests, news about Geno’s Steaks and events happening in Philadelphia, follow the Geno’s Steaks blog.